It’s aimed to speed up the Pixel 2 lineup’s HDR+ photography which sits at the heart of CNN and shallow depth of field effects. Combined, these advances in camera technology will also allow Google to take a huge step this year if our hunch and recent leaks bear fruit. Take a look below for more details. In addition, the leak also reveals two critical details. The first shows a display notch on the larger Pixel 3 XL. If true, then this decision will irritate a lot of Android users. While the presence of a display cutout might be controversial for some, we’re more interested in the third detail present in the leak. Take a closer look and you’ll spot what are two identical, circular sensor cutouts at the top of the screen protectors. 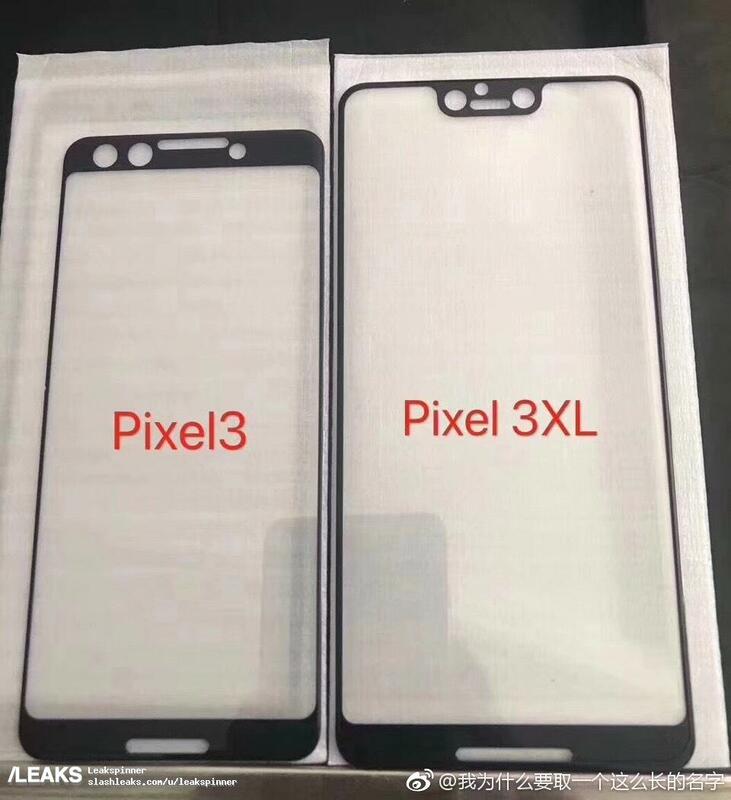 These clearly suggest the presence of a dual front camera on the Pixel 3 and Pixel 3 XL. It’s an interesting fact which Google’s manufacturing partner HTC has already tested out on the U12+. While the Pixel 2 lineup’s Computational Neural Network is capable of recognizing and differentiating between faces and objects (a feature that also extends to the front camera), 3D facial recognition is a different ball game. Right now, the gold standard in the industry is Apple’s True Depth camera setup found on the iPhone X. The setup has eight different sensors and shows us how important proper hardware is for superior performance. 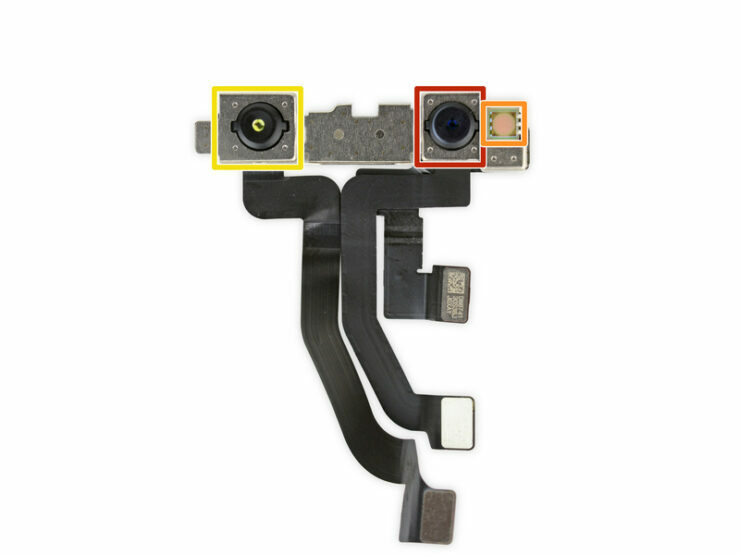 The iPhone X uses 3D mapping with the front sensors to deliver a similar shallow depth of field effect as the Google Pixel 2s. The processing is carried out by iPhone’s dedicated ISP for photographs and the A11’s neural engine for Face ID authentication. A recent report by Bloomberg partially confirms details provided by the alleged screen protector leak. 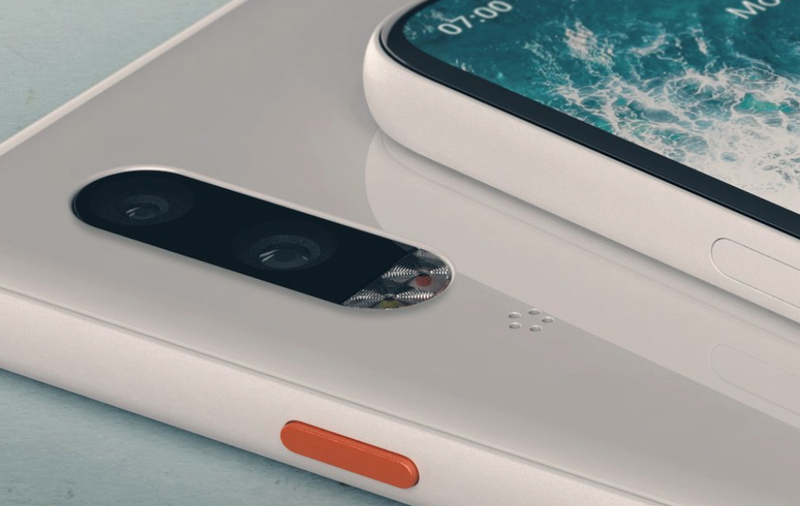 While the image shows dual front cameras for both the Pixel 3 and Pixel 3 XL, Bloomberg reports that only the larger device will carry the setup. It goes on to mention that this time Foxconn will manufacture Google’s smartphones, indicating a stricter control over the process by the company. Two different sources confirming a dual camera setup provides us room for some optimistic and well-reasoned speculation. Right now, Google has all the necessary tools to capture and authenticate accurate 3D facial maps. 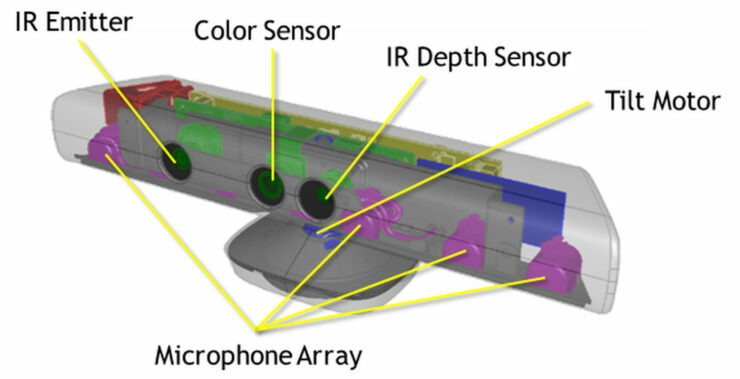 All that it’s missing is a secondary sensor that will allow for accurate triangulation by using binocular disparity from the data gathered by both sensors. An upgrade to the Visual Core and improved algorithms combined with the front dual camera sensors will definitely enable Google to match Apple’s Face ID through its unique solution. If any company has the dedication to pull it off, it’s Google. Mountain View’s recent partnership with HTC gives it a boost in hardware design as well – and experimentation on the U12+ with a dual front camera setup will move things forward significantly. 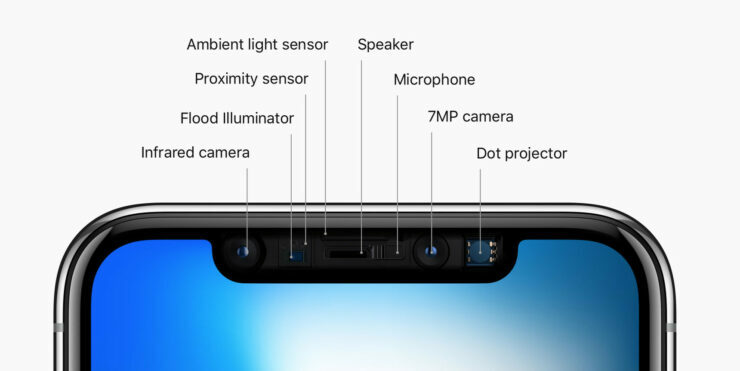 So will Google introduce 3D facial recognition/mapping on the Pixel 3 lineup? Right now, a lot of stars are definitely moving to align. Thoughts? Let us know what you think in the comments section below and stay tuned. We’ll keep you updated on the latest.